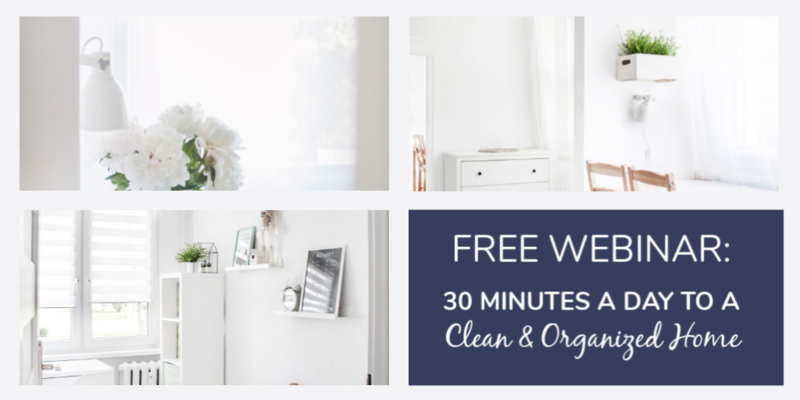 When you first think of minimalism, getting rid of stuff is usually what comes to mind. But really, minimalism encompasses so much more than that. Minimalist Parenting is one resource you can turn to as you find your way as a minimalist parent. If you’re feeling overwhelmed by parenting choices and decisions, Minimalist Parenting, a book co-authored by Christine Koh and Asha Dornfest, is an interesting read with a lot of value. Both working moms of two, they share their stories, views, and strategies on how to “enjoy modern family life more by doing less.” While the book overall is geared towards families with two working parents, much of it can be applied to any family. There is quite a lot they got right in this book. Whether it’s the stuff in your home, activities on the schedule, or the parenting decisions that need to be made, there is more room for the things of value when you cut the things that don’t matter. This book isn’t a cookie cutter approach to parenting. The authors recognize that each family is different, and each one of us is going to value different things. They recognize the differences within the family as well. For example, your spouse grew up in a different environment, with different views, traditions, and experiences. Your children have different needs and temperaments. What you value as a family is going to be a collaboration. To know what to promote and what to remove, you first have to know yourself, and your family members as well. Koh and Dornfest give a series of questions to help identify your parenting/family values. And it’s all a process. You don’t have to have it all figured out right now; you just have to start paying attention, and take note of it. The best part: getting to know yourself and your family members better in the process. The more your know yourself and your family, the more you can re-evaluate and tailor your parenting, and life, to align with those values, which is what minimalism, and minimalist parenting, is all about in the end. Koh and Dornfest infer that each of us already has what it takes to be great parents. We need to trust ourselves to make good parenting decisions for our children. Just as each of us, and each family has different values, each one of our children has unique needs. Some are extroverts; some are introverts. Some are analytical; some are artistic. Our parenting decisions need to take our own children’s needs into account. Take school, for example. Some kids excel at traditional public school; for others, homeschooling works best. There are so many prevailing attitudes out there on what should or shouldn’t be done in parenting. But “shoulds” can be harmful. Learning to watch out for those “shoulds” and trusting your gut instead is important to minimalist parenting. Whether it’s important parenting decisions you need to make, or something simpler, like planning vacations, Koh and Dornfest affirm the importance of letting go of perfectionism. When it comes to those big decisions, they suggest “course correction” if needed, instead of being caught up in fretting over the “right” or perfect decision. Sometimes a decision just needs to be made. It doesn’t mean it’s forever, or can’t be adjusted later. And for those simpler things in life, like vacations, if we get caught in perfectionism, we lose the ability to enjoy our time with our children. Children (and parents) need down time! 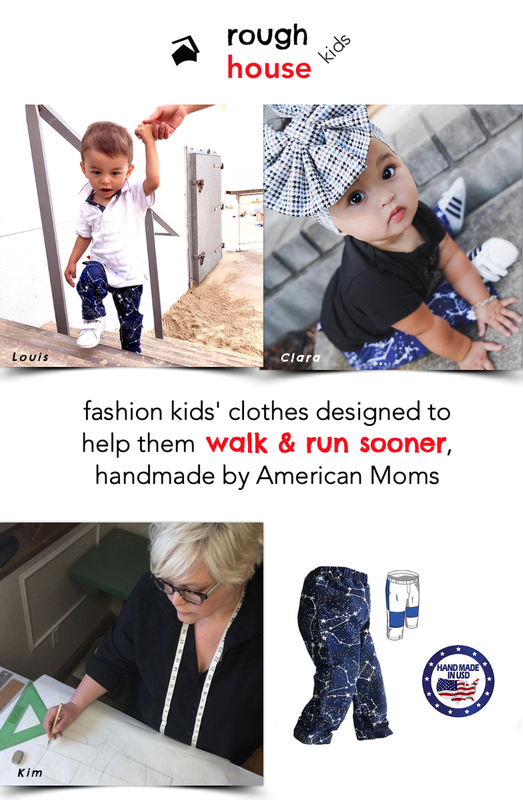 Building extra time into the schedule is important, for you and your kids. 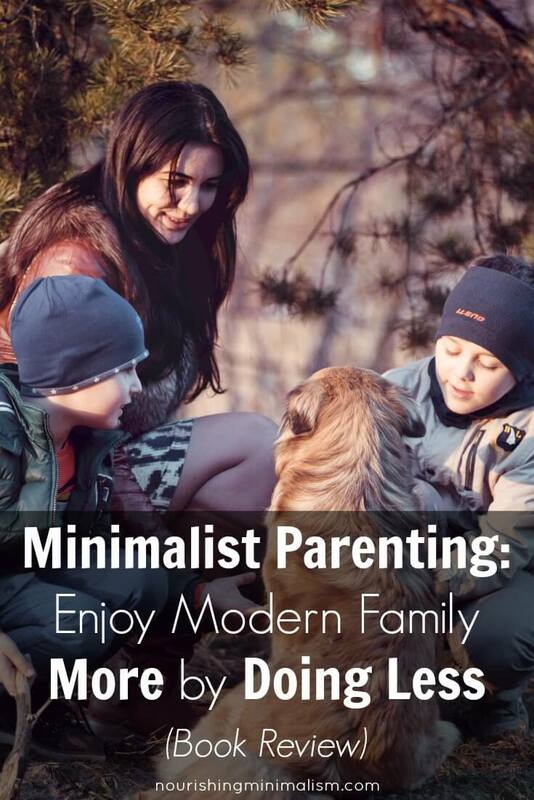 This book is a comprehensive resource for parenting as a minimalist. From getting rid of clutter, to meal-time and finances, Minimalist Parenting covers a lot. For more minimalist parenting inspiration, you can check out the Edit Your Life podcast.